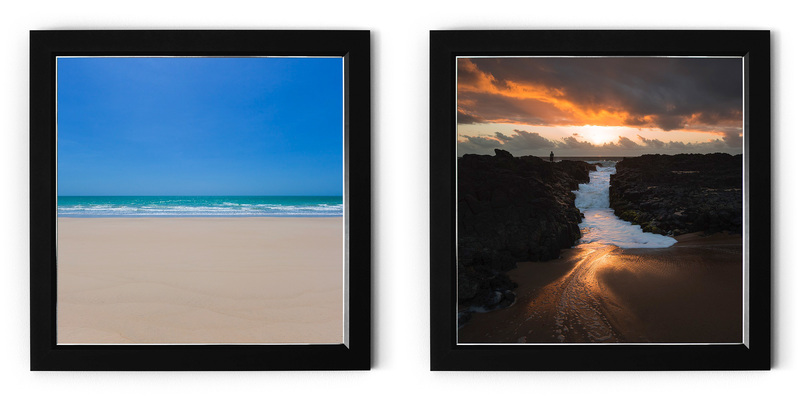 A number of printed products are available for people wishing to adorn their homes/offices with my photography or to give them away as gifts. Visit our online store to see what’s on offer. 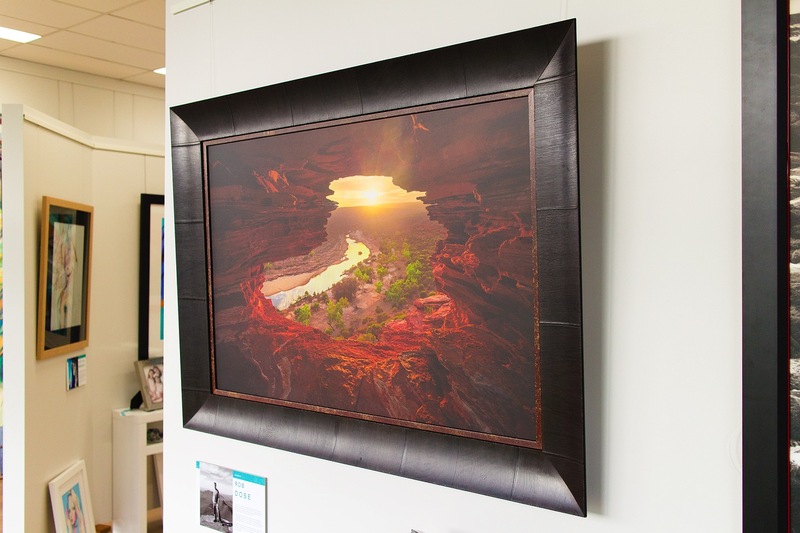 Gallery grade prints are printed using the highest of standards by our team of experts, following the second specification of design. Our process ensures beautifully rich long lasting printed images that will be able to pass down generations when treated properly. 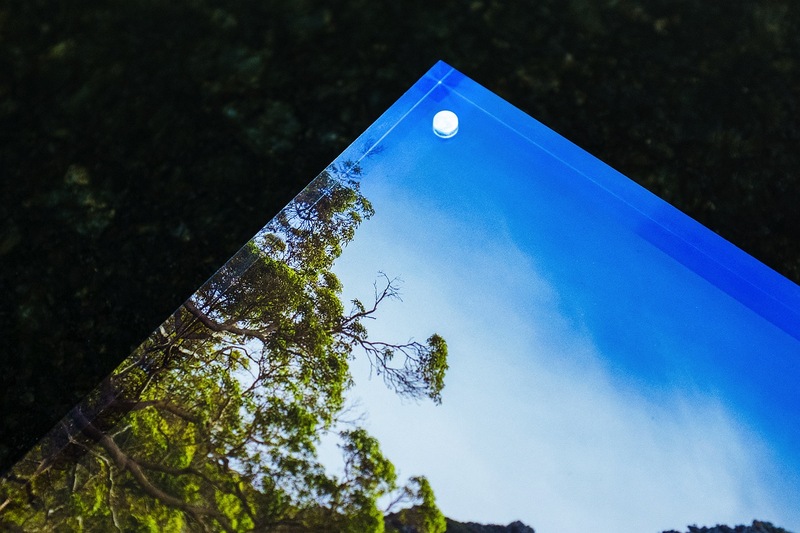 Brilliant colour comes through on metallic fine art paper, which is then coated in a ultra high quality matt laminate, which negates the need for glass. 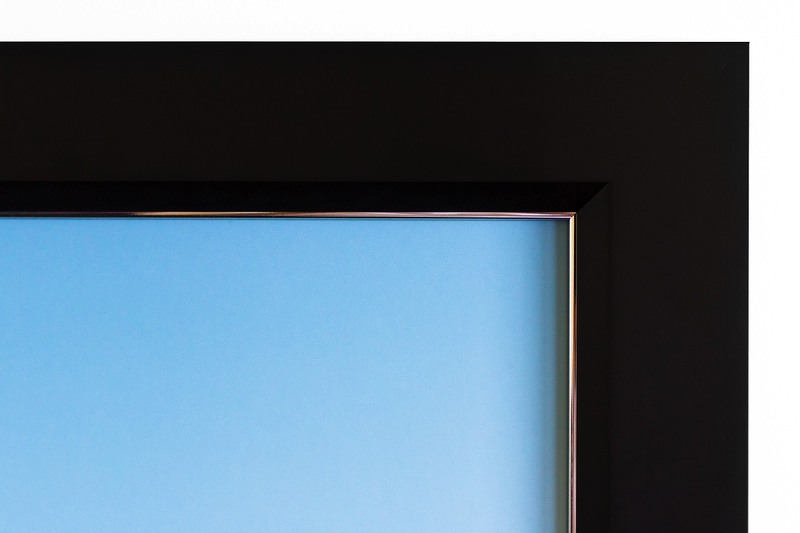 Set inside two nested frames, a black main frame and a silver inner frame to act as a highlight, the end result is simple and modern, with a very powerful statement made. We select a range of sizes available for each image to show the subject in its best light. We won’t sell you a bad copy. 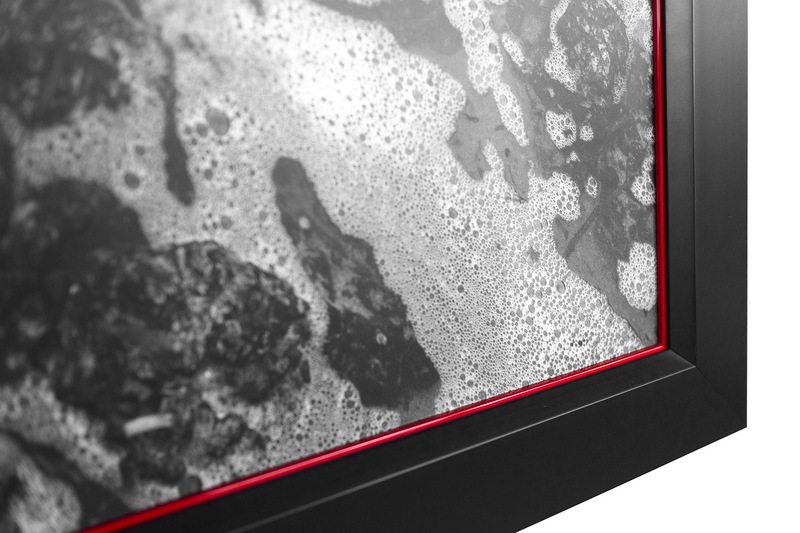 Our 60 inch master editions are the first class ticket to beauty and refinement. 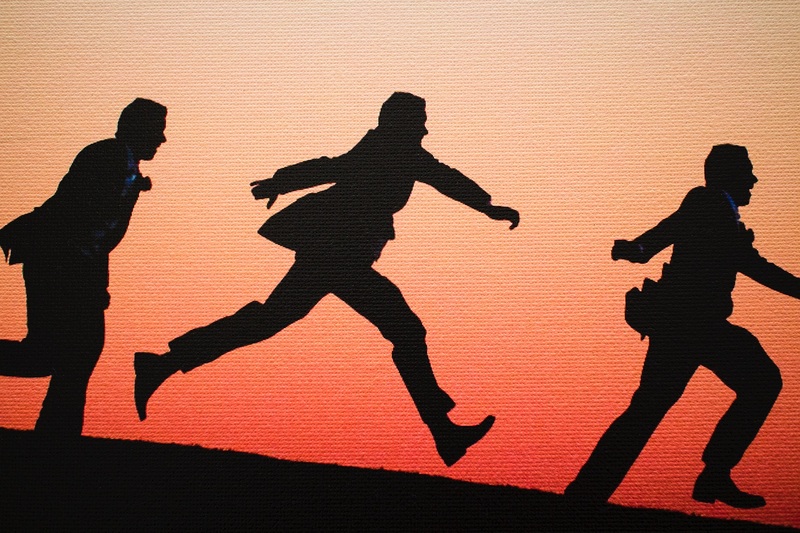 Our Canvas Prints are stretched around a wooden frame and are ready to hang on delivery. 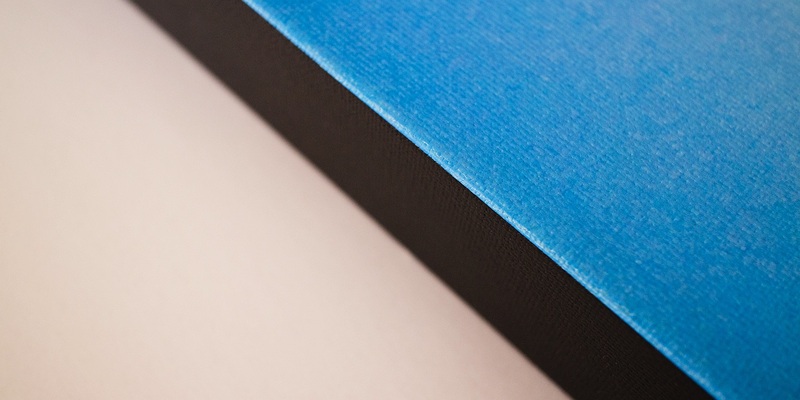 The rough texture of canvas provides a rich non-reflective print with vivid colours and stark contrast. The frameless look favours modern homes. The border of the canvas can either mirror the image content or be set as white or black. The texture of the canvas is capable of holding a very significant amount of detail while preventing reflections from interfering with the view. This make the canvas very popular for open areas where the image has to be viewed from a significant variety of angles. The brilliant shine of a metallic print, bonded to a ridiculously thin and light piece of aluminium, needs to be seen to be believed. This amazing process is available for nearly all of my photographs. We can meet any style or size requirement. Just ask us. 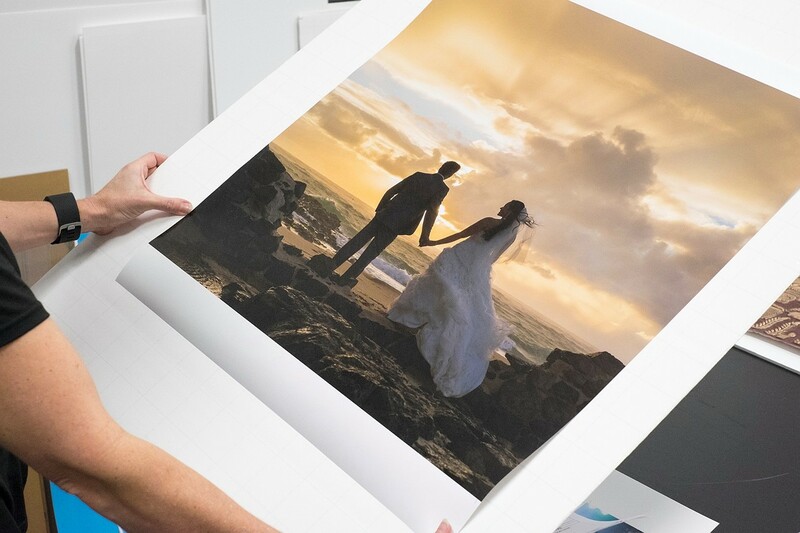 Glossy prints form the basis for photography prints, and we have selected the best papers and inks for our photography. When purchasing rolled prints, you receive the print only. This is the best outcome or interstate or international customers. Our Matt Prints have an elegance about them that can only be achieved with the muted colours and contrast of a good non-reflective print on paper. They look excellent when framed behind anti-reflective glass. When purchasing rolled prints, you receive the print only. This is the best outcome or interstate or international customers. 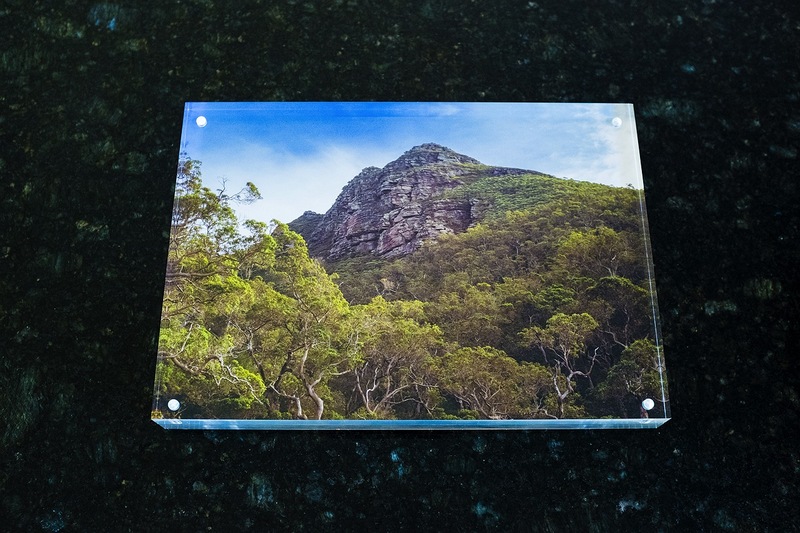 Available as A4 (roughly 12 x 8 inch) or 10 x 10 inch squares, Acrylic magnetic photo mount make a perfect gift and can be used as a massively interchangeable photo decoration for your home or office. The two plates of acrylic are held together with magnetic pins and hold either one or two (back to back) photographs in-between. 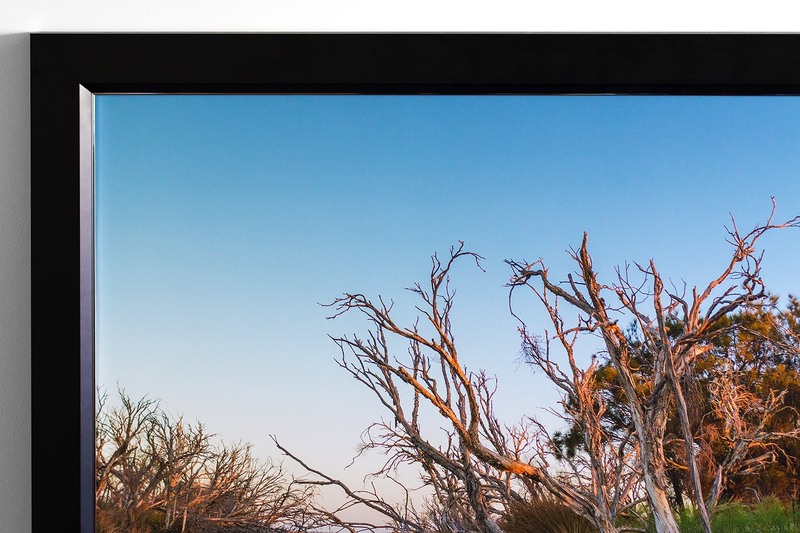 Visual clarity is exceptional thanks to the high quality of the acrylic. Even though fingerprints will appear, they are very easily cleaned off. If you’d like your company logo or a message added to the print, we can arrange that. Get in touch.